Friday Night Hangout Friday Night Hangout #23 - with guest Derek Ross! 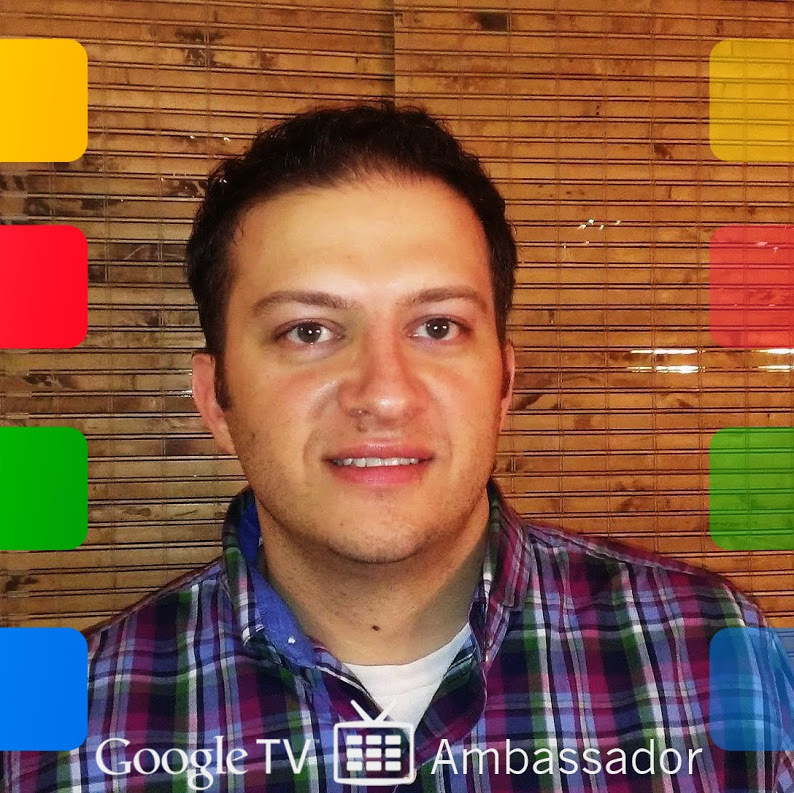 Friday Night Hangout #23 - with guest Derek Ross! So, it's mid-week, which means we're ever closer to the weekend. One of my mainstays for a great weekend is to kick it off with our weekly Friday Night Hangout. This Friday is #23 for the blog. And it's our time to yak about the news we've seen this past week. Nothing extraordinarily new for us, right? Wrong, this time we've got a guest. Sure, we've had guests before. But this just isn't any guest (note, not a knock to the fantastic friends we've had on). This week we're to be joined by none other than +Derek Ross. 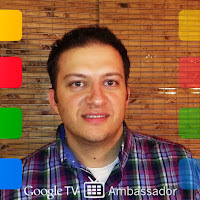 A Vanity profile, a Google TV Ambassador and just recently made the GlassExplorer program. So, what's on the docket for our Hangout? Have any suggestions for us to cover, just let us know. And if we missed anything then hey you can go ahead and join us during the Off-Air portion of the Hangout. Those portions are kind of the best as it's unscripted.